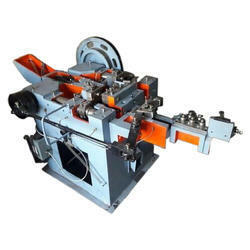 Manufacturer of a wide range of products which include an 1 nail making machine without hokey, nail making machine, an-6 wire nail making machine, nails making machine, an 6 nail making machine and an 2 nail making machine without hokey. 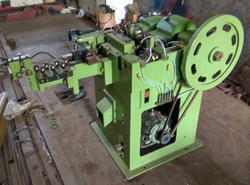 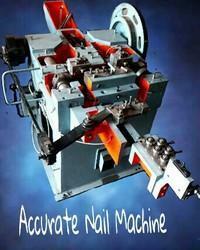 We are engaged in offering high quality AN 1 Nail Making Machine Without Hokey on demand in diverse industries. 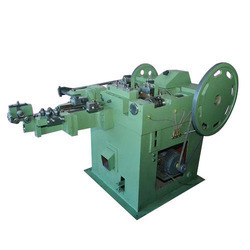 The offered Wire Nail Making Machine is manufactured by our skilled professionals in line with industry quality norms from optimum quality components and the latest technology. 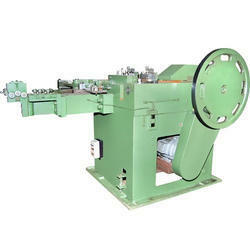 Wire Nail Making Machine is manufactured from low carbon and high carbon, hard or soft drawn steel wires. 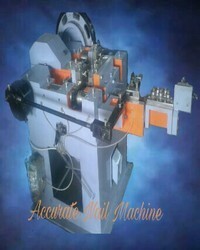 It is used in all industries, residential and commercial buildings. 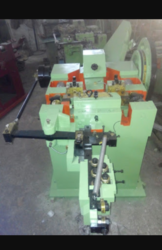 Length Of Nails 0.50" to 2.75"
We are the manufacturer of AN 3 Nail Making Machine Without Hokey and it is also Absorbs sound, Absorbs time, Reducing man work. 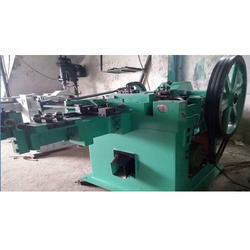 Automatic Nail Making Machine has the high efficiency which enables us to achieve greater output within a limited time frame. 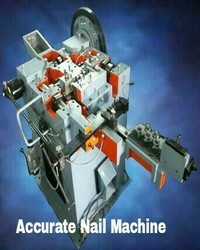 Our offered nail making machine is manufactured using premium quality components and sophisticated technology under the vigilance of adept professionals. 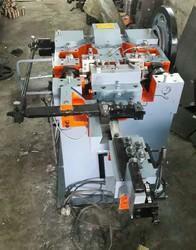 Digital modal with dryy, penal board with sensor system , Automatic oil pump. 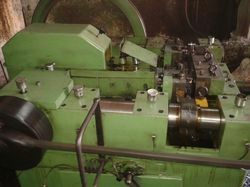 High-speed model , Production increasing 25% per modal. 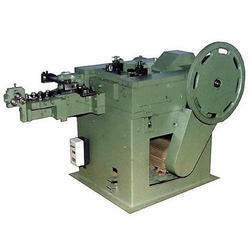 The machine will stopped automatically. 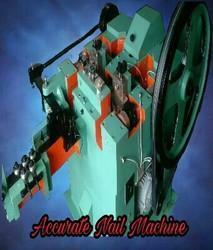 Looking for Nail Making Machine ?